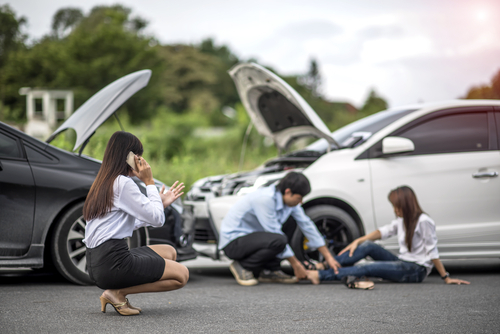 Car Accident Injuries to Passengers in PA – Purchase, George & Murphey, P.C. Home / Injured In A Car Wreck? What A Passenger Needs To Know / Car Accident Injuries to Passengers in PA – Purchase, George & Murphey, P.C.